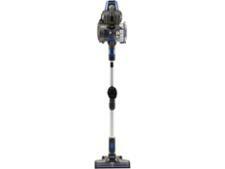 Dyson V7 Motorhead cordless vacuum cleaner review - Which? 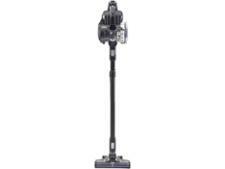 The Dyson V7 Motorhead cordless vacuum cleaner promises cord-free and hassle-free cleaning, and 75% more brush-bar power than the Dyson V6. 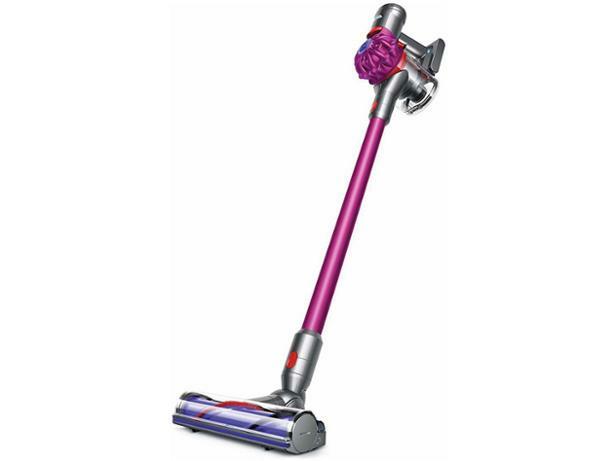 The Dyson V7 Motorhead also comes with a fluffly floorhead specifically for hard floors. We sent it to our test lab to see how it stacks up. Read our full and independent review to find out.